Are you yearning to make an epic trip this year? If so, then Scotland’s North Coast route – the NC500, must surely go to the top section of your list of possibles. Incidentally, the thought of a trek to the far north of Scotland, all in one go, may be a little daunting. Gladly, there is a solution in that Pitlochry offers a perfect (and scenic) halfway stopover accommodation, enroute . This is on account of its central position just off the A9 artery which runs along the spine of Scotland. 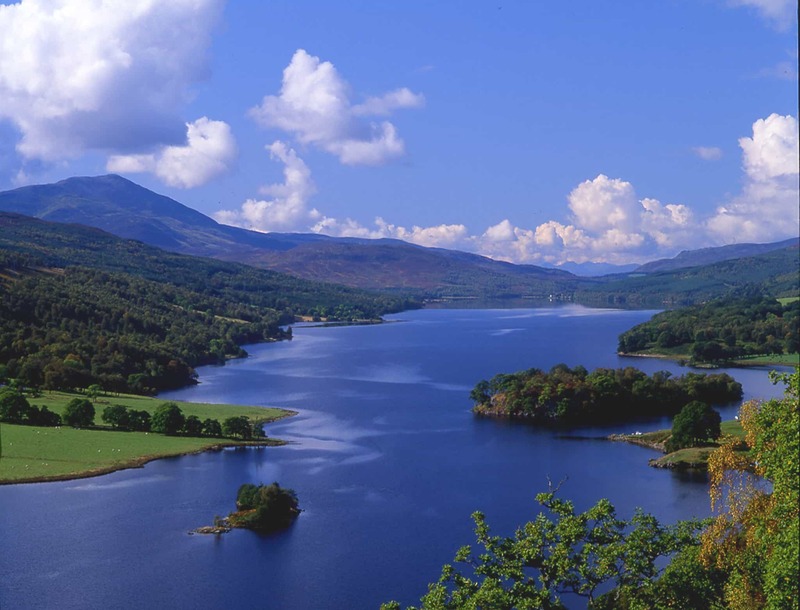 Additionally, hotels in Pitlochry Perthshire are well-geared to cater admirably for the section of the holiday-making populace that merely require a single-night stop enroute to the north of Scotland. At Rosemount, many of our Summer guests are taking a well-placed stop-over enroute to the nc500, Skye, the Caledonian Canal or Black Isle. 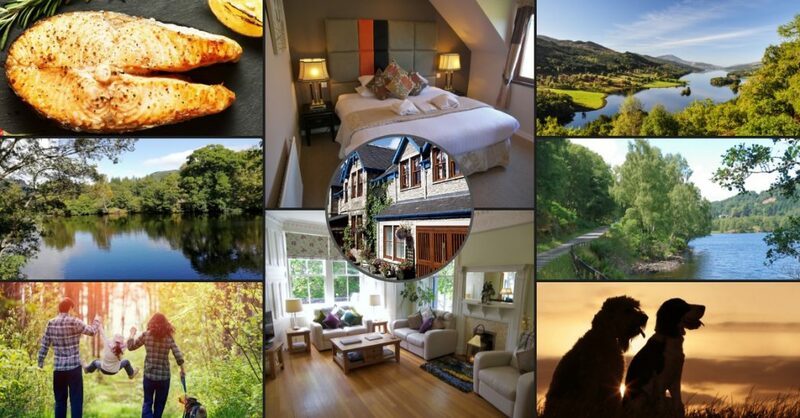 It is quite common for folk to take up our Pitlochry bed and breakfast offering in the form of split bookings for B&B for one night, each being one or two weeks apart. 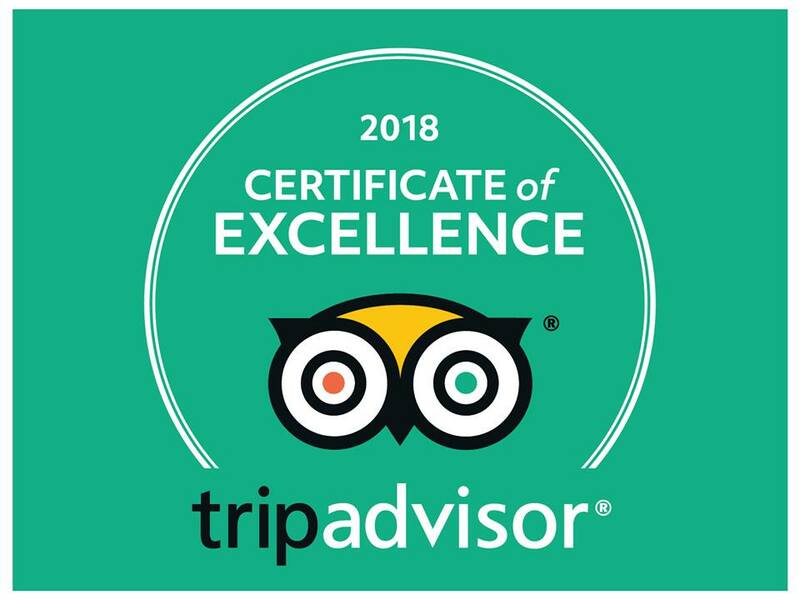 It’s a genuine pleasure for us to see the relaxed lift on our guests’ faces upon their return visit and we enjoy looking at holiday photos and hearing the fabulous tales of good times had. Jaw-droppingly stunning scenery, natural wilderness, fabulous hospitality and cultural and historic interest are all part of this increasingly popular holiday experience. Add a liberal sprinkling of peace and quiet and that all-important sense of feeling tiny amidst the grander scheme and you have the perfect, memorable holiday package. A one-night stop-over, enroute to the nc500, would be a great plan. Best to arrive refreshed, rather than weary of travelling busier roads to reach this wondeful wilderness. Pitlochry is located a way before the magnificent NC500 route commences. However, it could be said that the uplift in scenery begins at Perthshire. As you approach Pitlochry on the A9, at around Dunkeld and the ridge of hills that form part of the Highland Boundary Fault line, you’ll see a dramatic change in visuals. Throughout the Summer, visitors cross our threshhold, at Rosemount Hotel Pitlochry, for this very reason. We know to give our touring guests a sharp and to-the-point-account of things to see in our own locality. Normally, stays of more than one night are always encouraged. 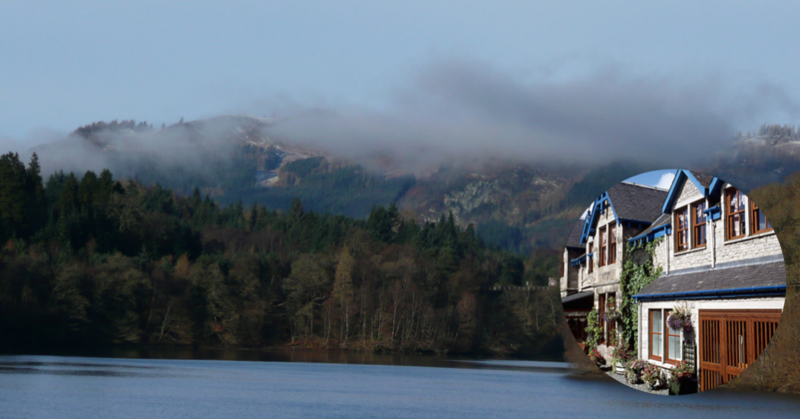 There’s no way to fully experience the delights of Pitlochry in an afternoon. However, it may be enough to see the highlights in a day and return another time to fully enjoy the detail of a truly beautiful location. Additionally, there is the point that Summer evenings offer lovely light and extended possibilities for sight-seeing. Back at Rosemount, whistle-stop tour completed, there’s a hearty dinner, great conversation in our bar, and a comfy bed in which to rest. Morning brings a splendid breakfast buffet and off we go in eager anticipation of the visual treats ahead. Is Doggy coming too? Perfect! Rosemount Hotel is a trend-setter as a dog friendly hotel in Pitlochry. We’ve been welcoming dogs for years – not so much for commercial reasons, but simply because we’re nuts about dogs. Consequently, we’ve ironed out all of the creases associated with the additional services associated with the particular needs of the market and we have excellent facilities for dogs. So where, exactly, is the NC500? The following interactive map, which contains a huge store of information about the entire nc500 route, comes with a huge recommendation. Details about sights, hospitality, accommodation and visitor attractions can be drawn from the feature according to your needs. This is a highly valuable tool for planning one of the most exciting car journeys in safe holiday territory. See our rooms, make a booking and let the adventure begin . . . . . . . . .